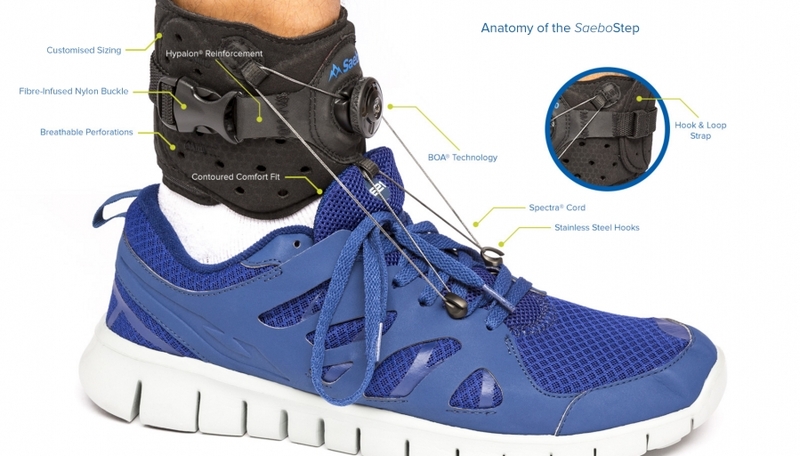 Walk Smarter. Confidence and comfort is one step away. 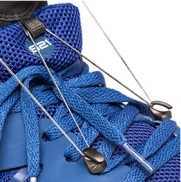 Strong durable spectra cord easily slips onto included eyelet attachments and lifts the foot quickly and easily. 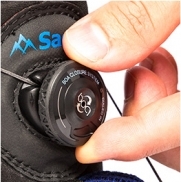 The revolutionary BOA dial technology allows individuals to quickly customise the lift angle required for safe foot clearance during walking. 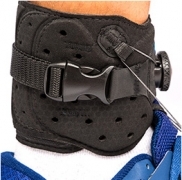 Hook and loop velcro strapping system and nylon buckle secures the device to the ankle. Conveniently release tension as needed with the simple to use dial technology. 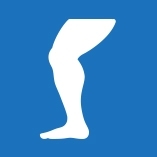 Most commonly, foot drop is caused by an injury to the peroneal nerve. The peroneal nerve is a branch of the sciatic nerve that wraps from the back of the knee to the front of the shin. Because it sits very close to the surface, it may be damaged easily. 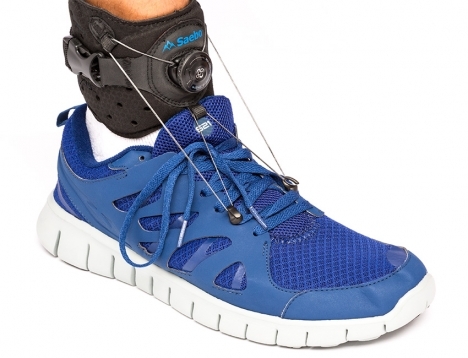 Conditions that cause the muscles to progressively weaken or deteriorate may cause foot drop. 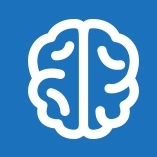 Disorders may include muscular dystrophy, amyotrophic lateral sclerosis (Lou Gehrig’s disease) and polio. 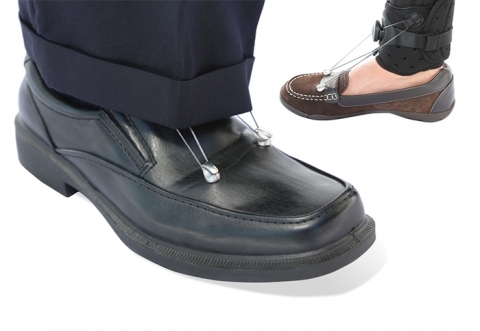 Neurological conditions can contribute to foot drop. 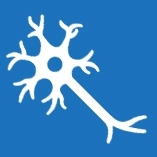 Conditions may include stroke, multiple sclerosis (MS), cerebral palsy and Charcot-Marie-Tooth disease. 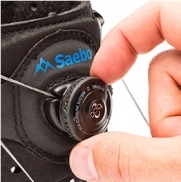 shoes by ordering the accessory kit to enable footwear without eyelets to be modified. Learn how to customise your favourite shoes.